Personalise this unique case with your prized photos and images and even add text at no extra charge! Can be a perfect unique gift that noone else will have - a must have gift! This new unique cover is made from plastic and is available in 2 colours, black and white. 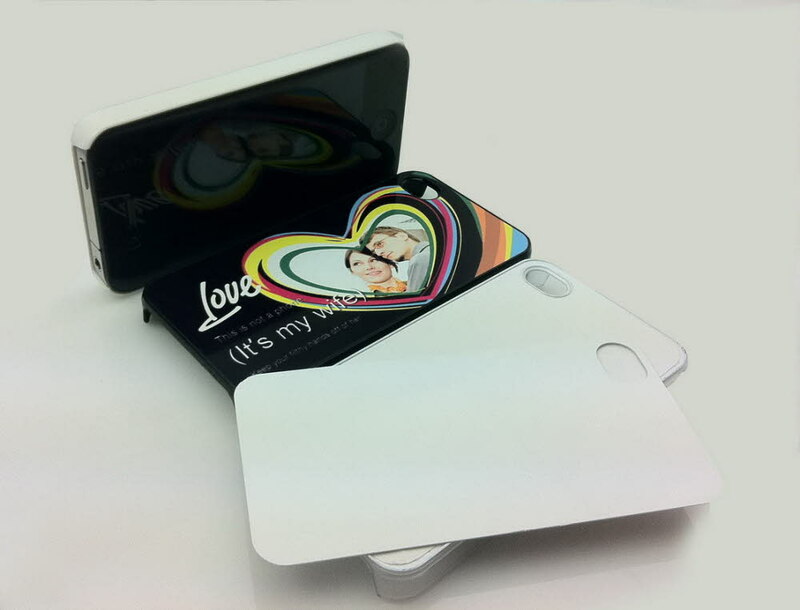 Your image is heated onto a metal insert that is then attached to the outside/back of the case. It is not a sticker. The finish is superb and is a cheaper but great alternative to our glossy iphone cover within our shop.